Our purpose at Quenchfire is to bring effective and affordable fire protection into the home – from flats to houses and care homes to stately homes. We strive ourselves to meet our three core values. Every time. Ensure the highest standards at each stage of the process. Automatic fire protection, rigorously tested and expertly installed. Striving for excellence in all our dealings with customers. A family company, we can draw on more than 40 years’ experience in the construction industry. 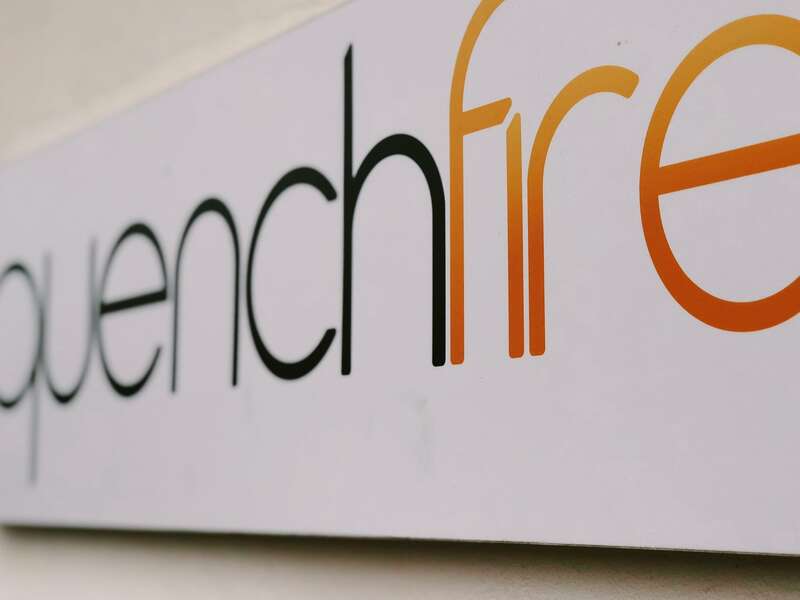 Based on that knowledge, Quenchfire was founded to provide a complete fire safety service, and we went on to specialise in active fire protection. As the accredited reseller of the Automist water-mist system in the Home Counties, we developed a market for this niche product – building a pre-eminent reputation for professional and friendly service. In 2015, having recognised the growing need for a fully compliant and comprehensive fire protection system in homes, we developed the Halo Mist Fire System – a high-pressure water-mist system that satisfies the new British Standard (BS 8458). Quenchfire is now wholly focused on fire suppression for the domestic and residential sector. We do not install other manufacturers’ water-mist (or sprinkler) systems. Nor do we outsource installation of Halo to sub-contractors or distribute our system through agents. We control quality from the point of manufacture through installation to servicing and maintenance. And, as a family business, we also guarantee you a friendly and personal service. David worked in construction and had a successful 20-year career in management before pursuing his interest in emerging technologies. He went on to specialise in the development of environmental technology for food waste treatment and biomass, before turning to fire protection systems. 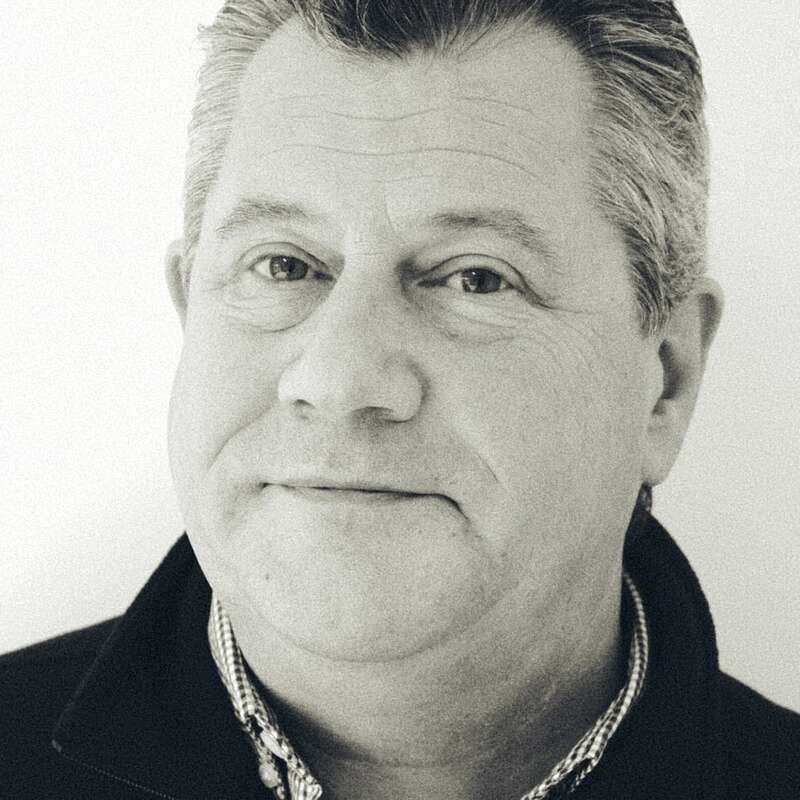 David co-founded Quenchfire and was instrumental in building the company’s reputation across the South East as a leading fire suppression specialist, and in development of the Halo Fire Mist System. 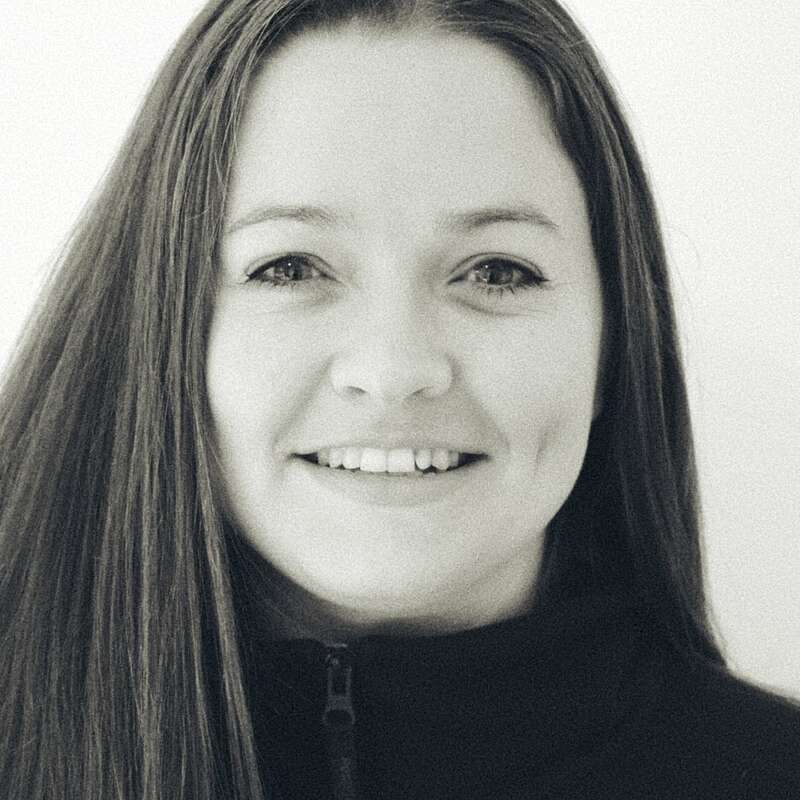 Hayley is your first point of contact with Quenchfire, and hers is the friendly voice usually on the other end of the line – maybe it’s because Hayley used to work in hospitality. Before long, Hayley rose to become a regional sales manager, and went on to carve out a successful career in highly target-driven sales. Following the birth of daughter Izzie, Hayley returned to the family firm. She’s been working for Quenchfire since 2012, and directs our marketing and sales development. Ollie qualified as an electrician, and worked in the construction industry before joining forces with David to found Quenchfire. 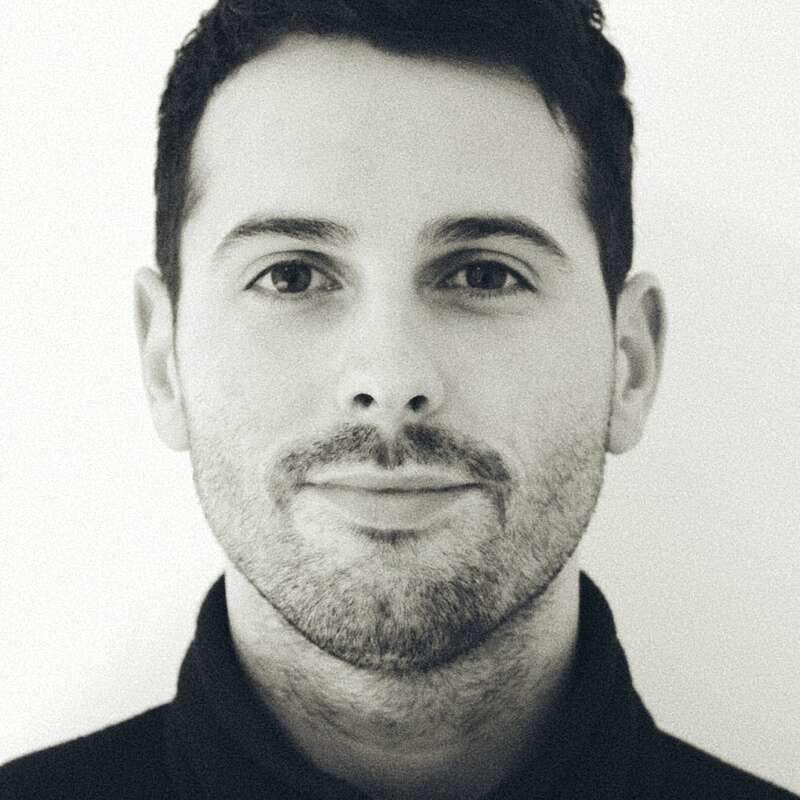 His practical experience provides a sound understanding of the design, structure and fabric of buildings. Ollie applied this to fire protection – installing high-pressure water-mist systems; surveying clients’ properties, designing Halo fire protection sytems, and managing projects. Whether supervising or undertaking installations, Ollie provides advice for Halo users from project start to finish.